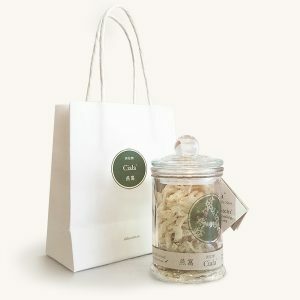 Ciala is imported by GreenCo Health, one of a select few importers of Bird’s Nest approved by the Australian Quarantine Inspection Service (AQIS). 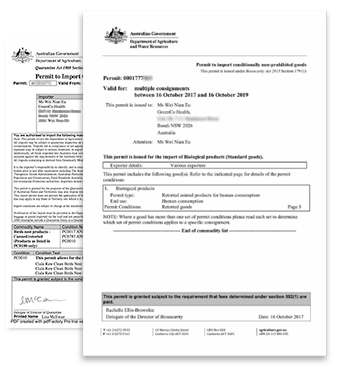 This means that Ciala is imported under strict Australian Quarantine supervision to insure health standards are met. Australia has one of the strictest requirements for the importation of bird’s nest in the world. In order to obtain an AQIS import permit, GreenCo Health documents, tests, and runs strict Qualtity Assurance (QA) Management of its bird’s nest ranching and manufacturing processes. 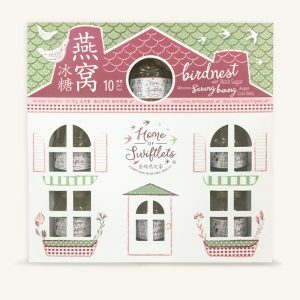 This ensure imports of Edible Birds Nest products are the highest quality bird’s nest possible. 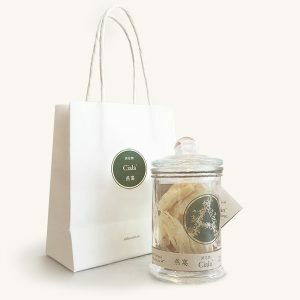 Ciala Edible Bird’s Nest is sourced from their organic and International ISO Certified Farming and Processing Facility in Malaysia. Ciala runs strict quality control over their supply to ensure your purchase is unrivalled in its quality assurance.